Pray along with David, “Teach me wisdom in my secret heart.” God wants truth to be our identifier, not sin. Psalm 51 Amen! 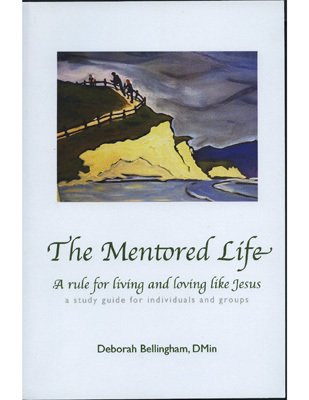 MM 10/19/14 sin and Truth from Debby Bellingham on Vimeo. This entry was posted in MM's and tagged inner being, Psalm 51, secret heart, sin, truth. Bookmark the permalink. Thank you, dear Debby…….I receive your post this morning as I head to the City to worship with Reality SF. Indeed, thanks for sharing these “nuggets” from God’s word, and for your ongoing availability to Christ to use your gifts and talents for Kingdom purposes!